Tis’ the season! We’ve put together some gift ideas that are under $100.00 for Honda Africa Twin and adventure motorcycle riders. 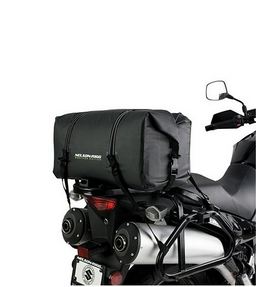 A must have for riders who keep their motorcycles in storage for a long period. 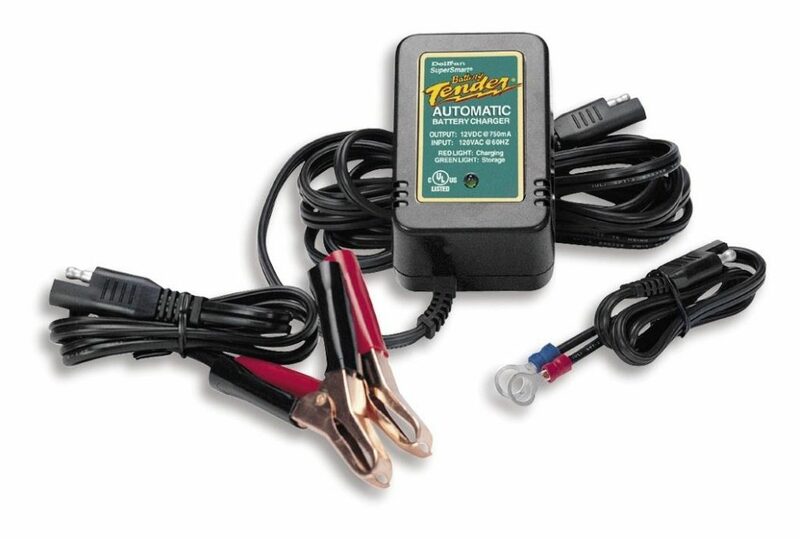 One simple solution to avoid a dead battery down the road is to keep it charged with a trickle charger like the Battery Tender Jr. Affordable pricing at $25 and high reviews from riders. Let’s be honest, the tools that are provided on the Honda Africa Twin and other adventure motorcycles are subpar. 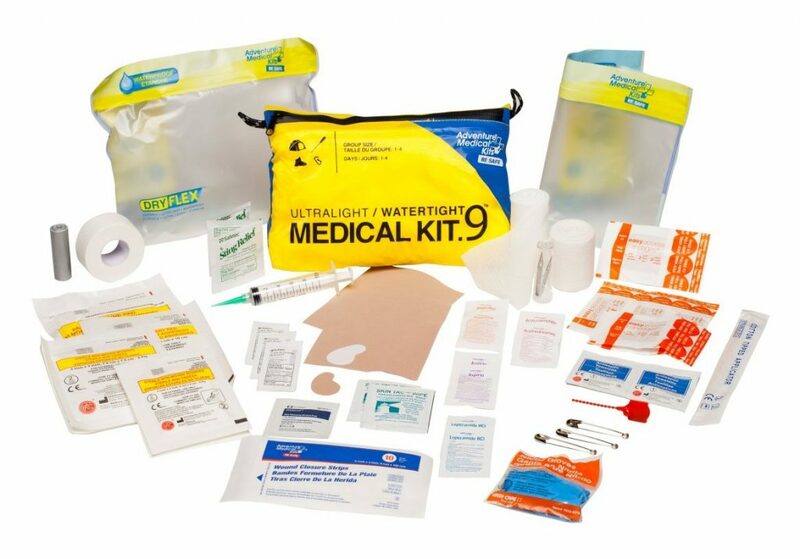 A lot of riders tend to opt for a customized kit with higher quality specialty tools suiting their needs. What better way to store the tools than in the Wolfman Wolfy Tool Roll Kit? 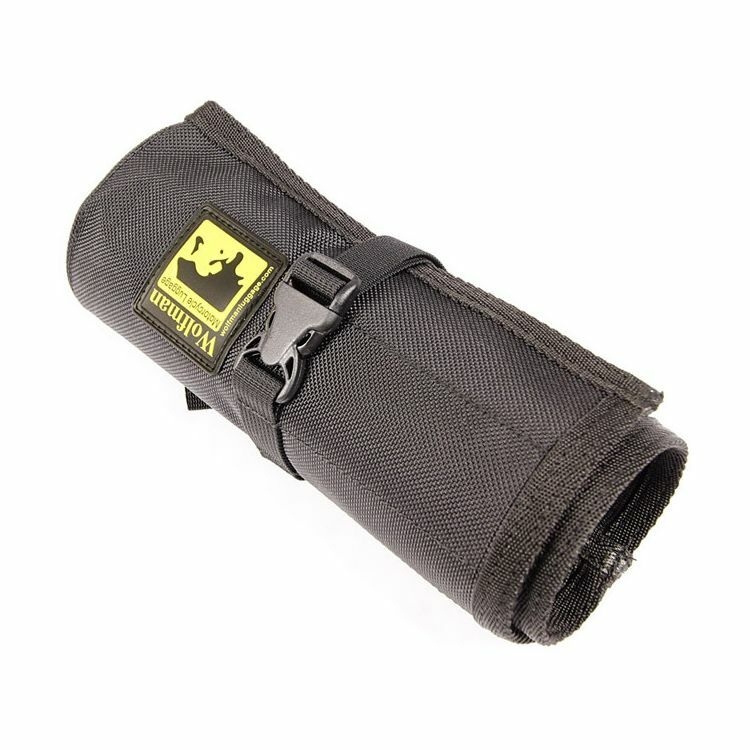 The build quality of the tool roll kit is incredible, its portable with room to store enough tools to get you out of a jam and affordable at $35.00. A motorcyclists can have many different nightmares when riding and a flat tire is one the them. 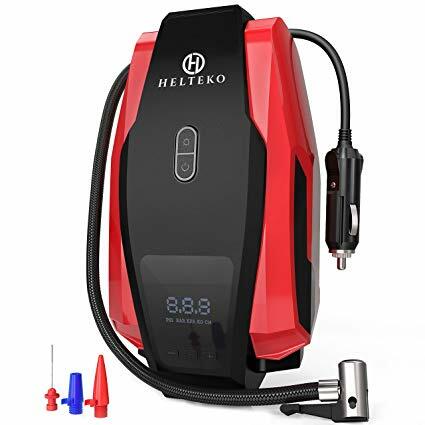 Helteko makes a portable air compressor that riders can easily carry around. The air compressor runs a 12v outlet and a good majority of adventure style motorcycles out there have a 12v outlet installed. Excellent reviews from users on Amazon. 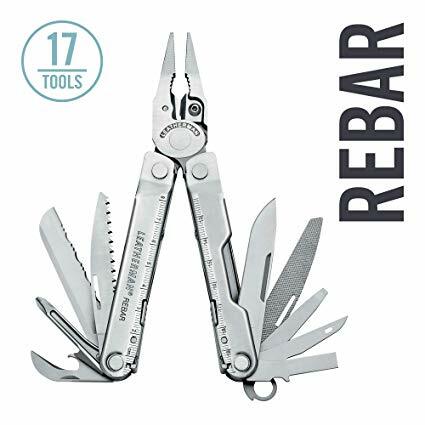 The Leatherman Rebar Multitool is one of the most portable and versatile multitool out in the market. It’s essentially ready for anything you can think of. Leatherman tools are made in the USA and offer a 25 year limited warranty. Incredible stuff and priced at $60.00. RAM Mounts have been in the business of making quality mobile mounts for a long time. You see them often in commercial vehicles mounting expensive equipment. RAM Mounts also creates an incredible cell phone for motorcycle riders. Have a rider in mind that needs a mount to carry their cellphone, GPS or other electronic device? 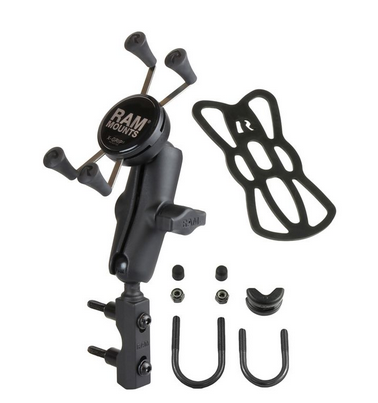 Check out RAM Mounts and cost is $60.00. The abbreviation ATGATT (all the gear all the time) is one that is taken very seriously among the riding community. The Leatt dual axis knee/shin guard provides excellent protection from impacts and abrasions. 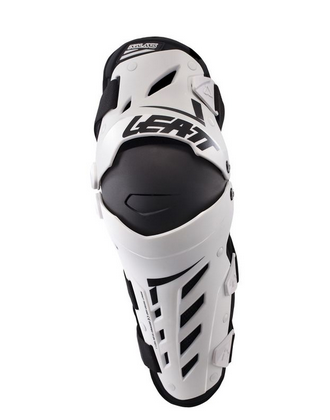 Leatt is known for making extremely high quality protective gear and this knee/shin guard comes in at $95.00. 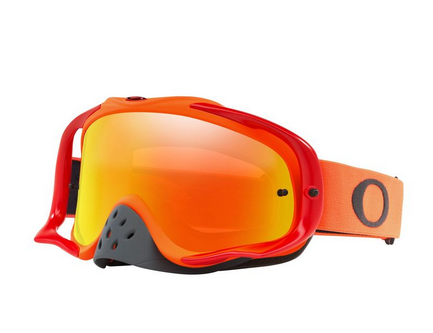 Okay, this one is over $100 not including shipping but hear us out. The Eastern Beaver PC-8 and 30A relay kit are for the riders who want to install additional electrical accessories and keep things at a central location where it’s easily accessible and tidy. 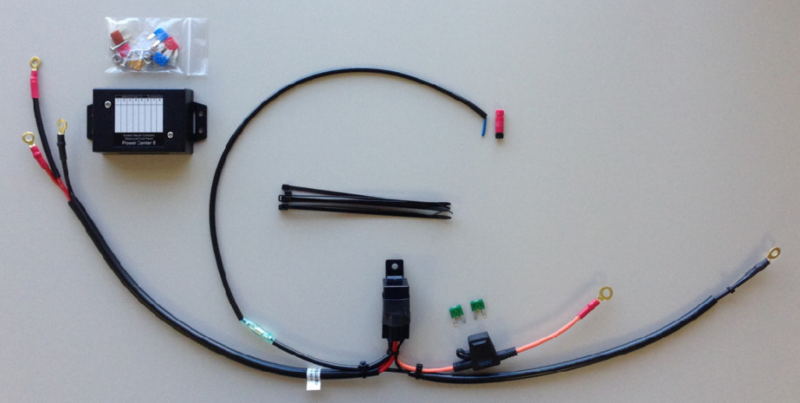 Eastern Beaver is manufactured in Japan by Jim Davis and riders who have installed this kit rave about the quality components and ease of installation. Well worth the price of over $100 for something done properly. Shipping may vary.